Rachel Dawn Davis owns and operates Green Dawn Solutions through which she directs business strategy for an array of clients, incorporating organizational efficiency and storytelling to reach targeted goals. She is a leader in various capacities, demonstrating economic, environmental and social gains of practicing sustainability. 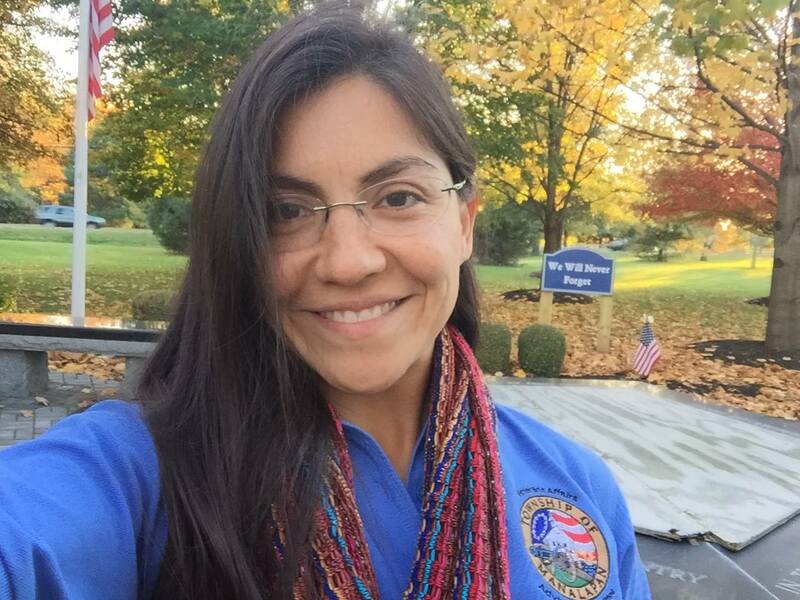 Rachel Dawn, a mother to 2 daughters and a hunting dog, resides in Monmouth County, New Jersey, where she is connecting veterans of current wars with financial, mental, and social resources. She serves as a member of the Manalapan Veterans Affairs Advisory Committee (MVAAC), which is responsible for the launch and expansion of a weekly mobile Vet Center, among other supportive initiatives.